Pet Friendly Home and Golf Cart Included! Experience a vacation like no other when you stay in this 4 story, 4,850 sq. ft. home featuring 7 Bedrooms and 7.5 Bathrooms that accommodates 24 people comfortably! Truman’s Max offers a private pool, a 6 seater golf cart, an outdoor kitchen and a game room, you will have a blast with the abundant amenities this house has to offer. 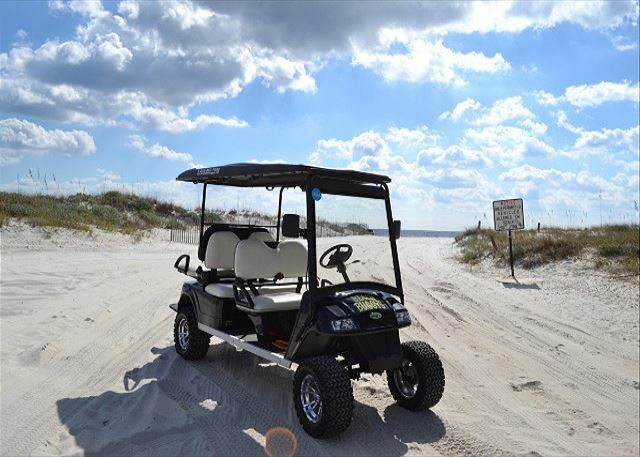 Located in Miramar Beach, this home is just a short walk or golf cart ride to your private beach access. We loved our stay at Truman’s Max. The home is beautifully decorated and had the best arrangements for our large family. Benchmark was quick to respond to any issues we were experiencing during our stay. There are some maintenance a issues that need to be remedied.